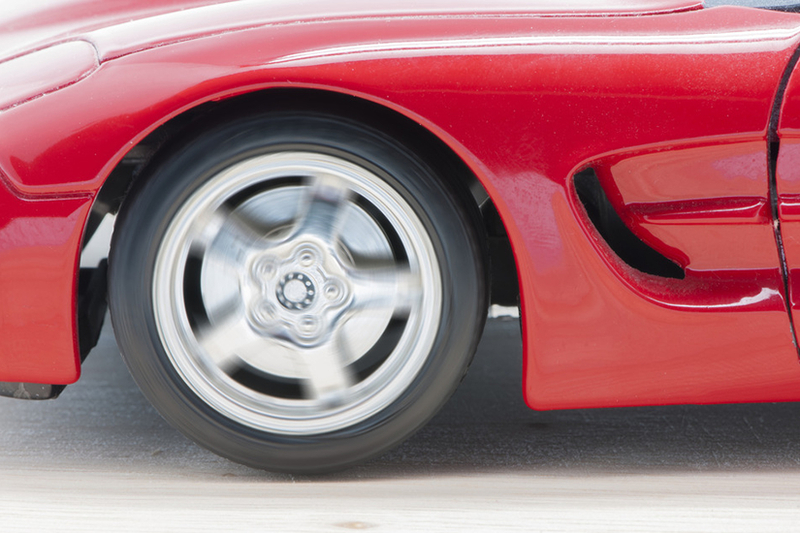 Not too long ago, we talked about some of the benefits of dealer financing. 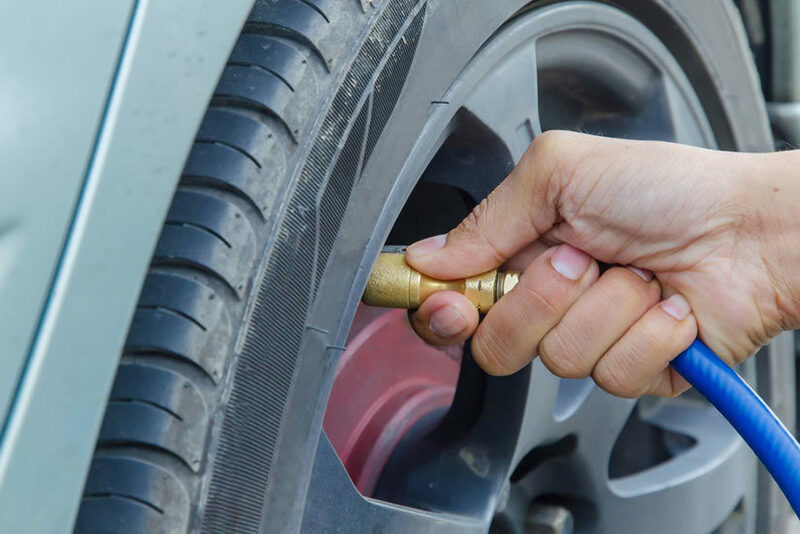 In that article, we highlighted the fact that dealer financing can be more convenient; it is typically easier to negotiate with dealers on rates and promotions. Once you've finished shopping and have you eye set on a car, the salesperson begins working on the deal. They may need to check with a finance manager to discuss price, warranties and other products. A dealer will probably need to run your credit unless it's been run there in the last 30 days. A dealer will then need to get your loan pre-approved. 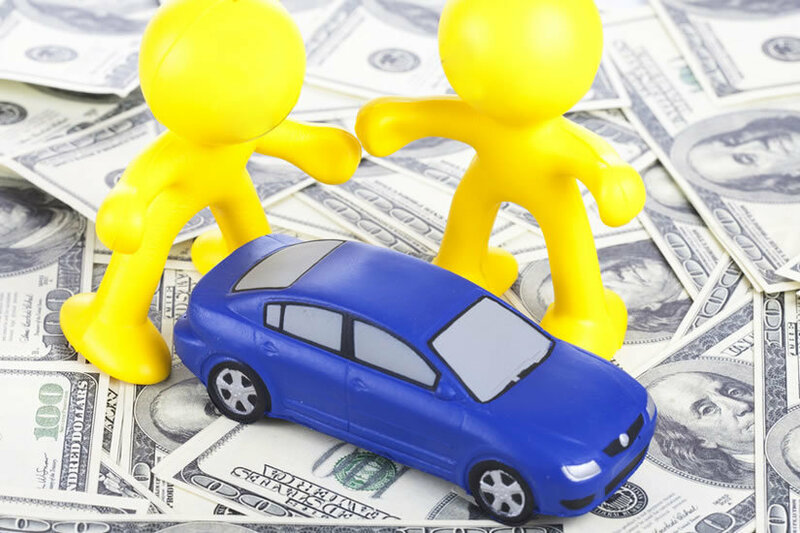 If you have a trade-in, the car will be appraised to figure out the pay-off amount. You will then agree on a sale price for the new car and start the paper work. You'll share your driver's license, proof of insurance, the title for your trade-in vehicle, your registration and arrange payment. Finally, after all the paperwork is processed, you get the keys. This process seems complex, and it is. The average car purchase takes roughly 4 hours. To speed up the process, try shopping during the week. 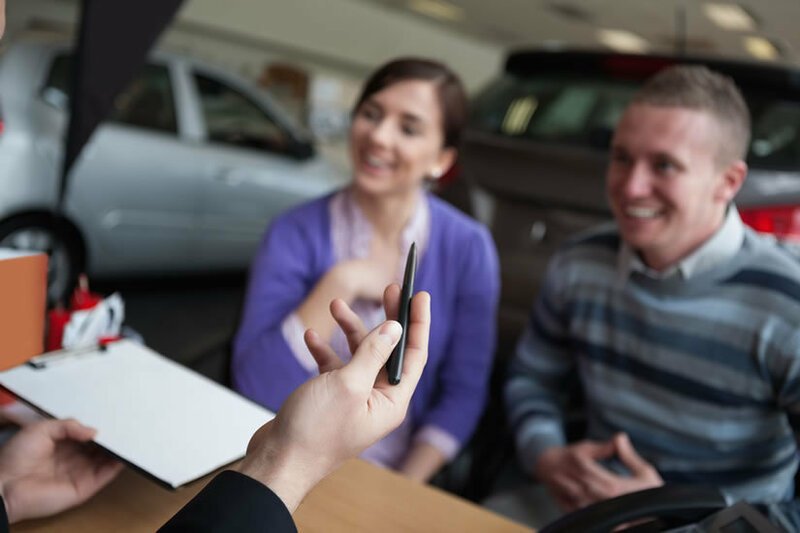 If that's not an option, do the trade-in appraisal on a different day, and have your paperwork ready. We hope this will give you a better understanding of the car-buying process and make it a smoother experience. What's the Most Important Car Feature?